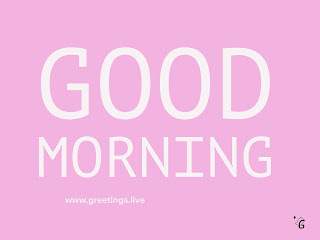 Never miss a friend to say Good morning. 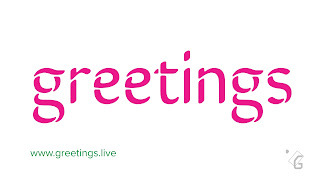 Share positiveness with greetings live positive greetings. 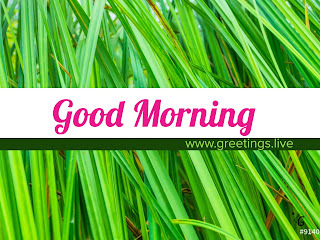 Daily morning sending greetings images to your friends and family members is good habit. 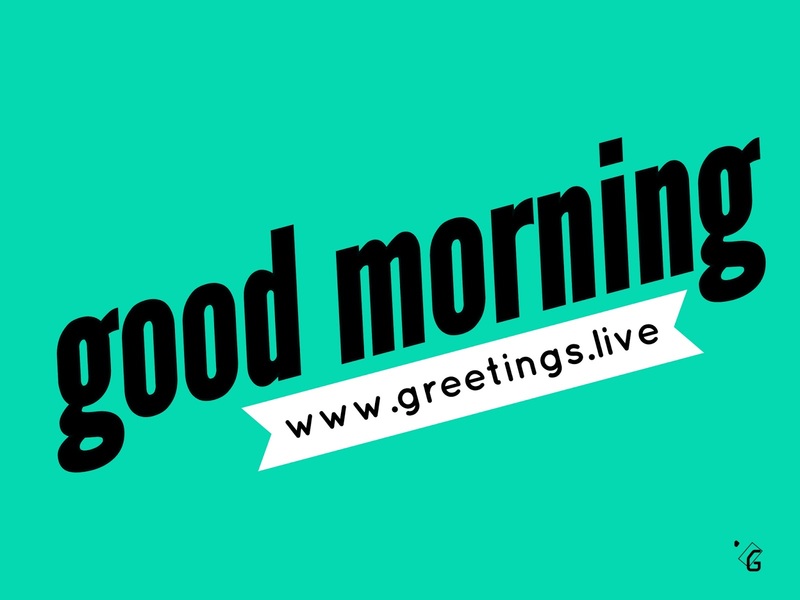 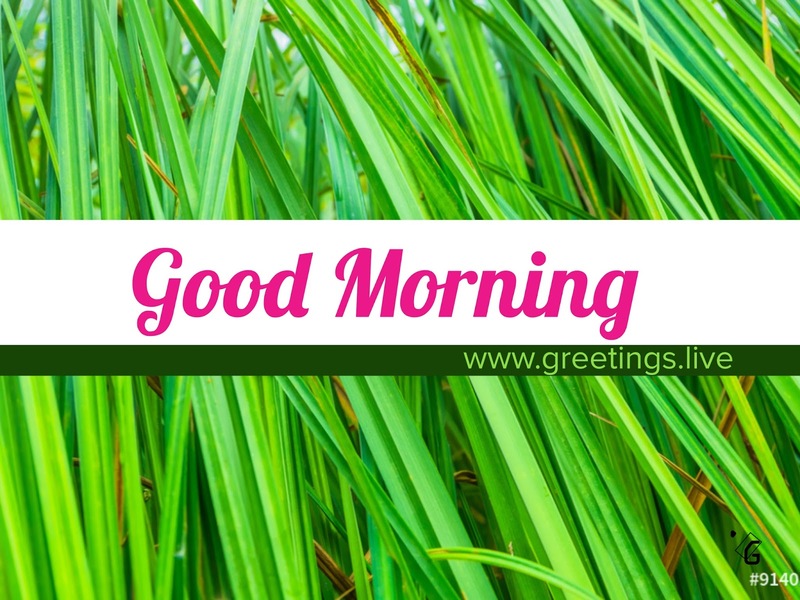 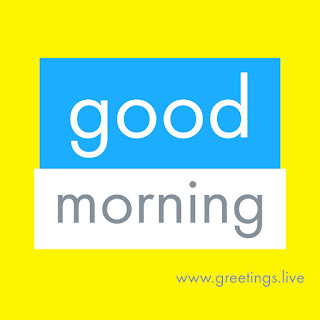 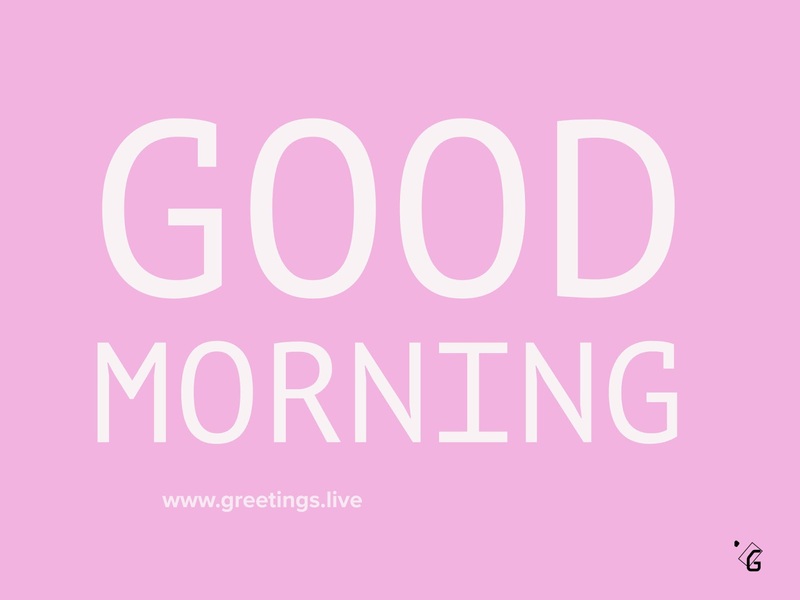 Sat good morning with greetingslive image collection. 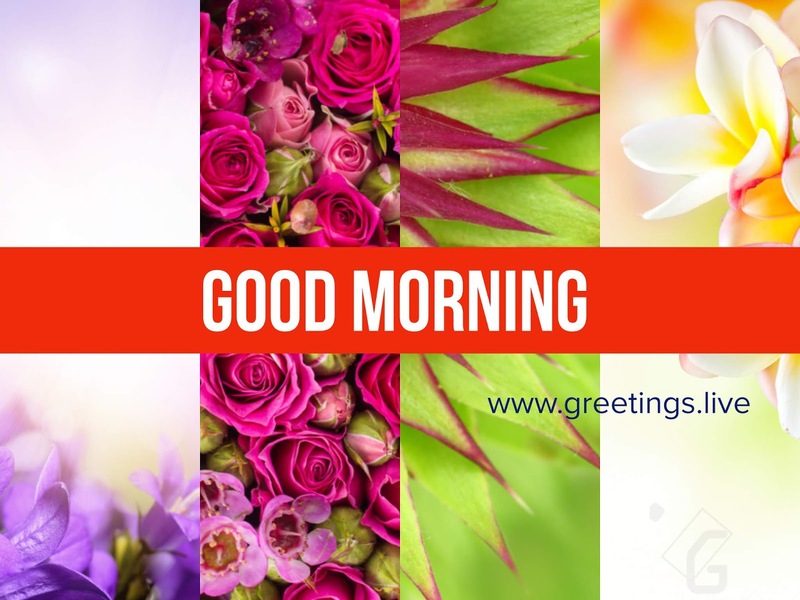 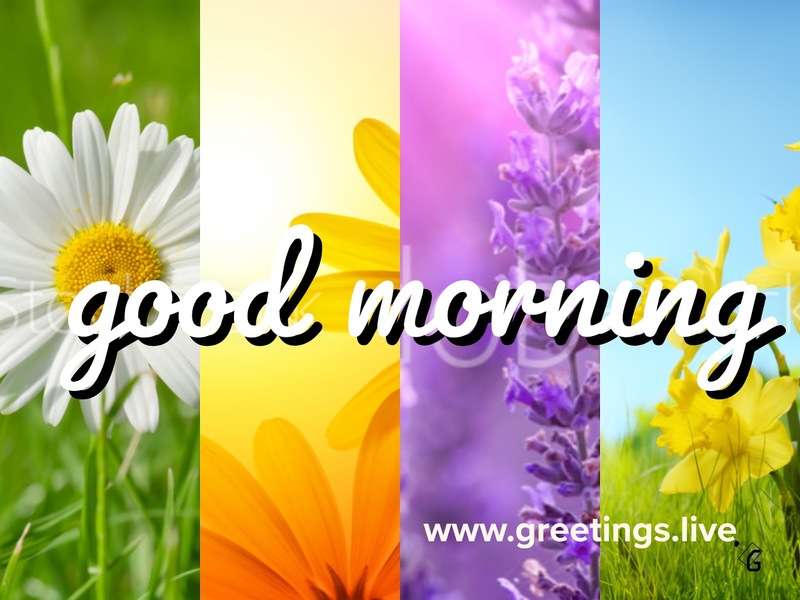 Multi Flowers and Multi colour combinations unique good morning Greetings collection. 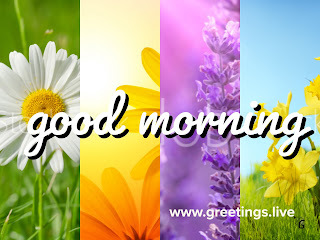 It feels you cool..
Colour of life.. life is full of beautiful colours.. 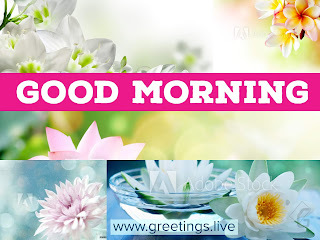 Most beautiful natural things in this world Sun rise. 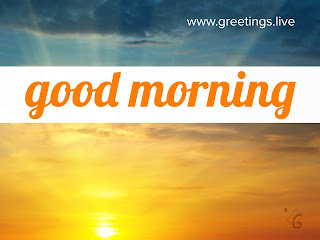 Sun is Energy.. sun is leader of planets..
Sunrise images are best suitable for morning wishes. 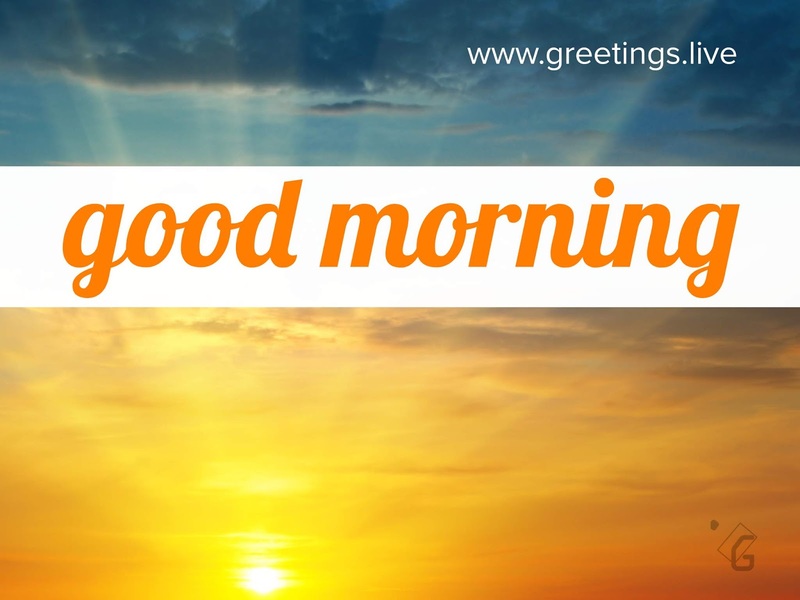 Early morning sun rise view will very nice to see. If we create Greetings with sun rise image and send to your friends. 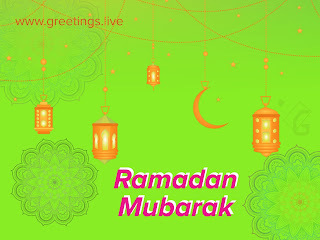 How is it ? 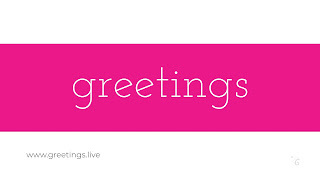 You don't need to create new greetings. 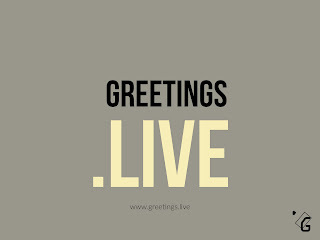 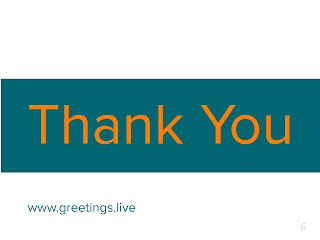 Team greetingslive is working for you. 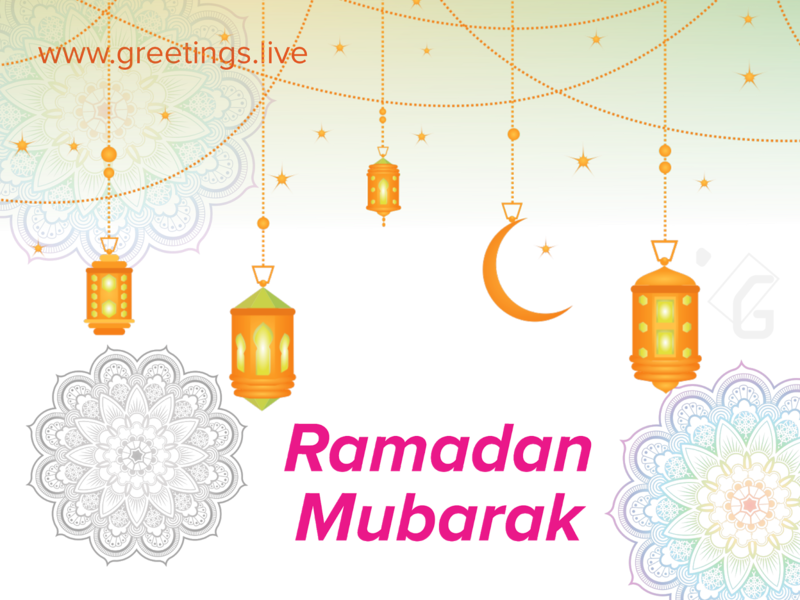 We made all things for you.. you just need to share your happiness to all. 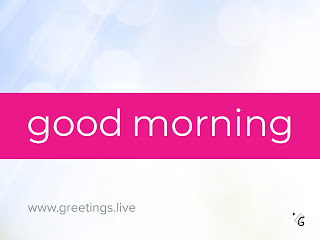 Why are you waiting ? 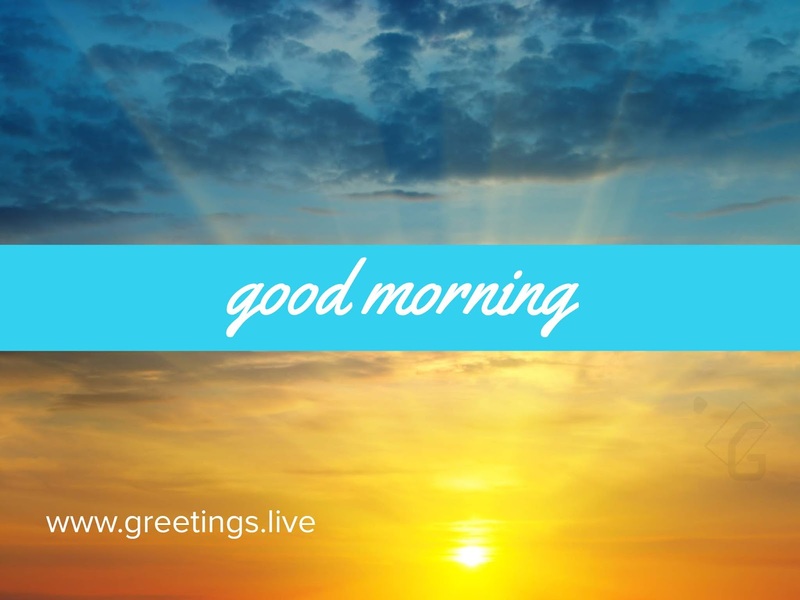 Click on share and choose your friends to whom you need to send beautiful sun rise greetings. 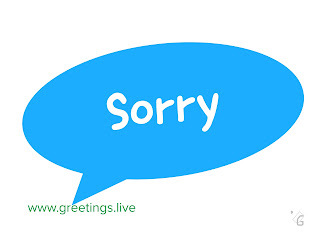 Picture message contains following text " greetings "
If you want send only " greetings "messages use below high Quality image almost 4K resolution..
How to tell sorry to your friends. Send sorry greetings images to your friends make them cool. Thankyou friends with greetings live ne style HD images. 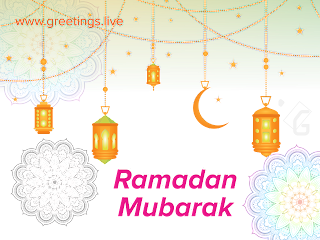 Thank you images Ready to share with your friends and family members. 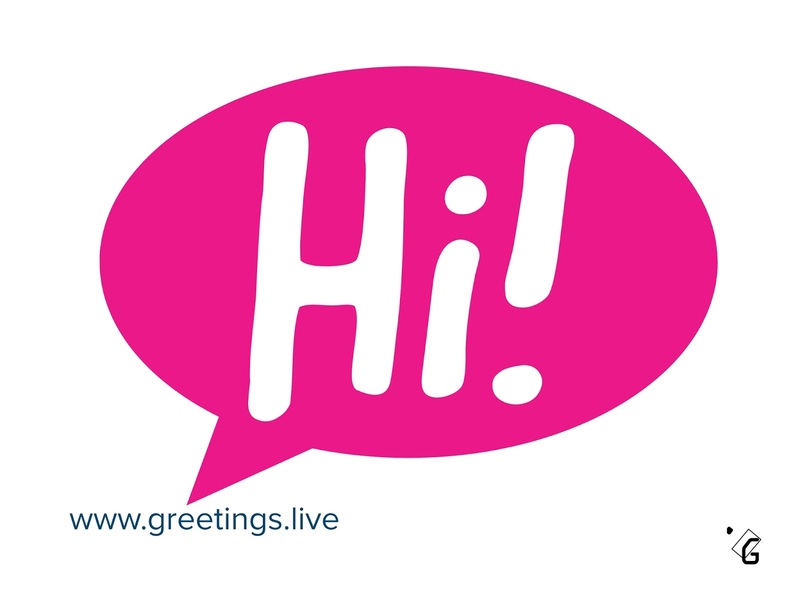 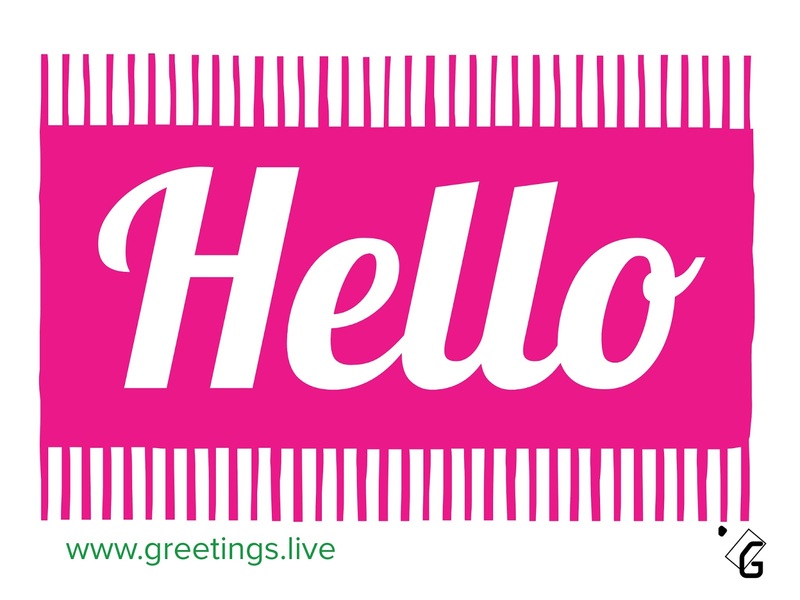 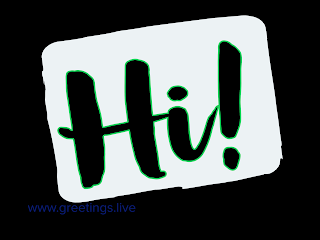 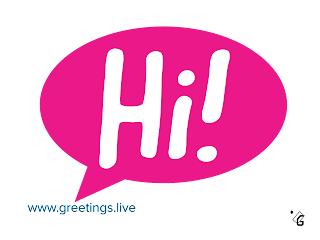 Say hello with simple digital image greetings. 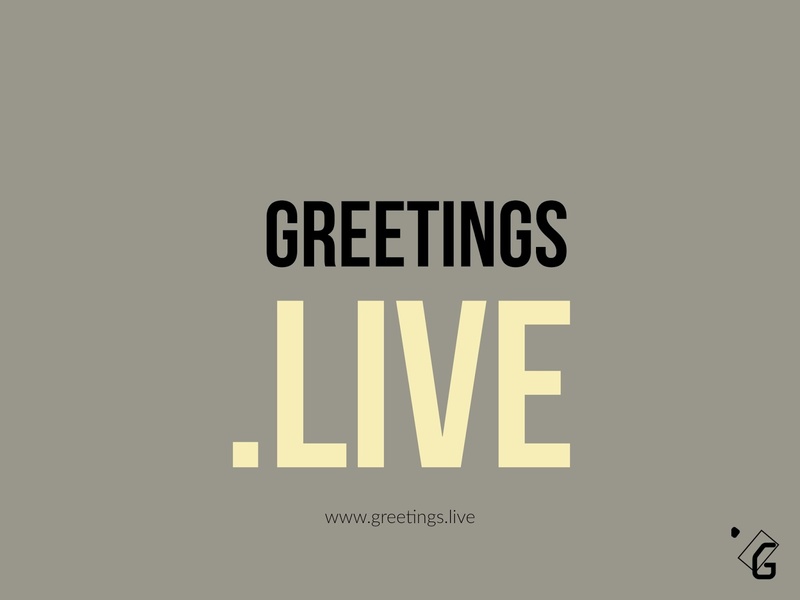 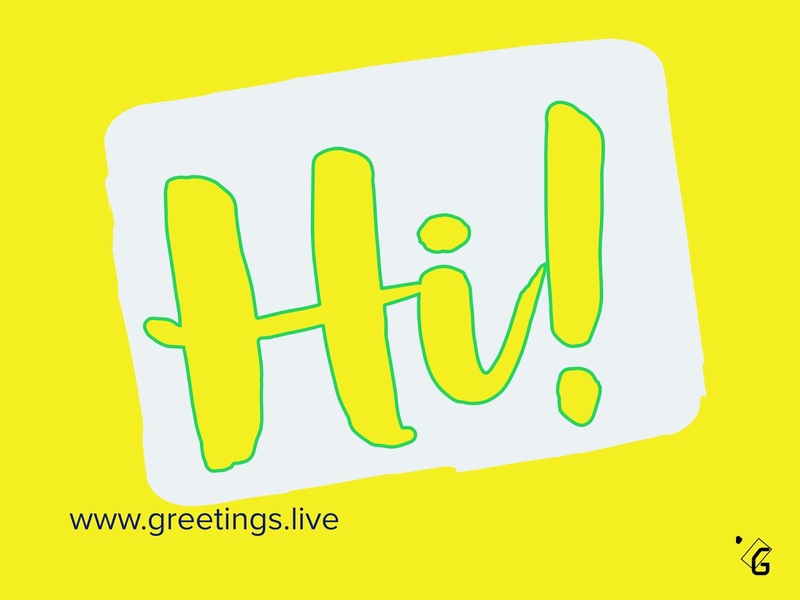 Welcome to greetings live website. 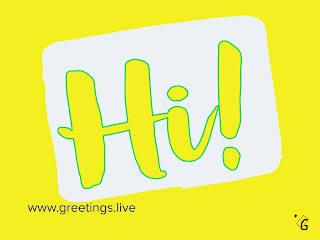 We daily update good greetings for free download.you can freely use images from this website for your personal use. Share all images to your friends and family members. 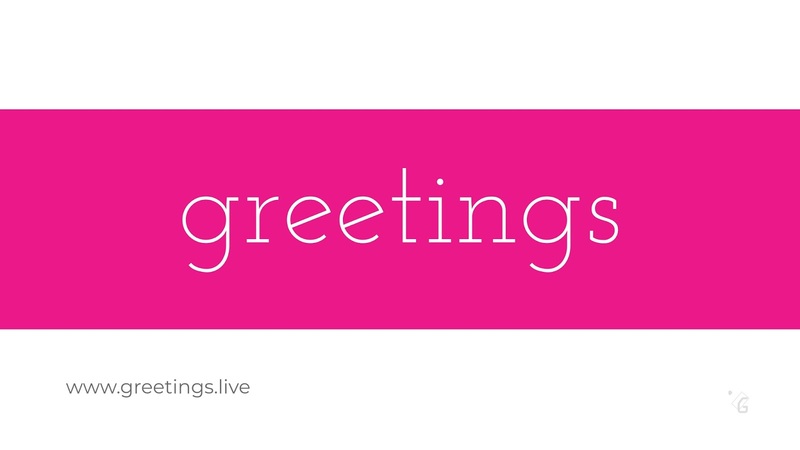 Say simple greetings to your best friends. 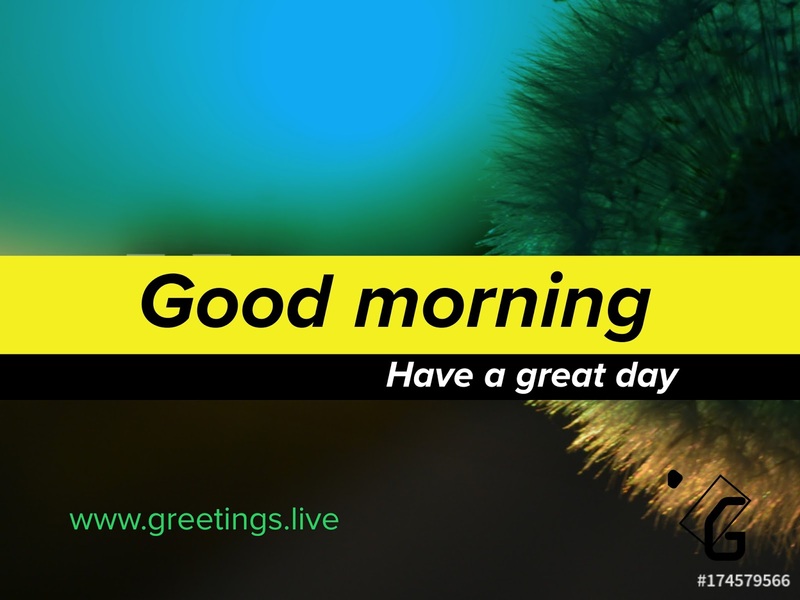 Good morning greetings in simple smart looking image. 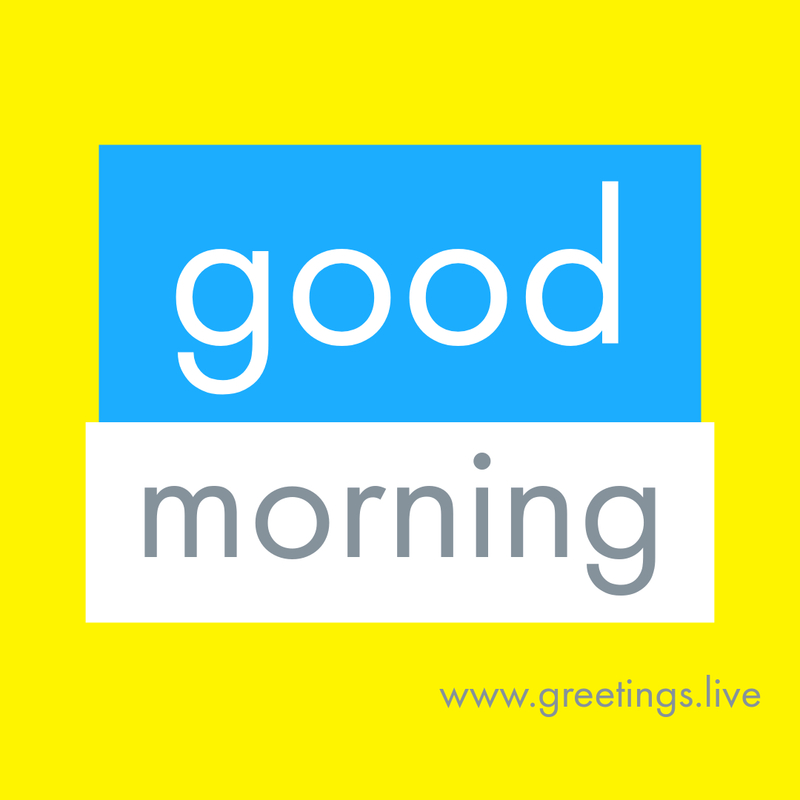 Send morning greetings (Good Morning) to your whats app friends. 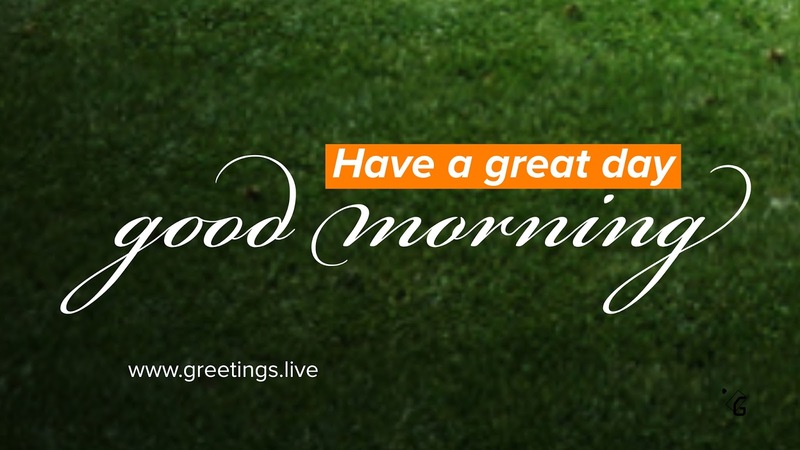 Say morning wishes with Live Nature greetings. 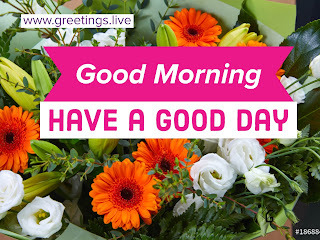 Excellen Different colour flowers Unique greetings live good morning image. 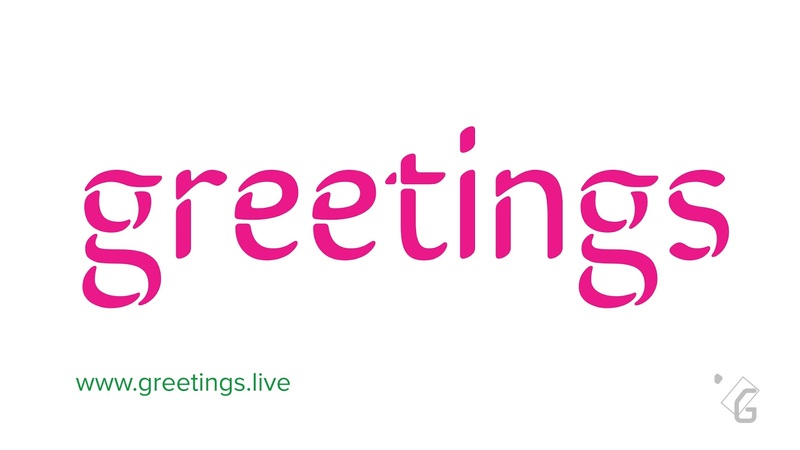 Following greetings card contains 4 different colour shades with flowers. 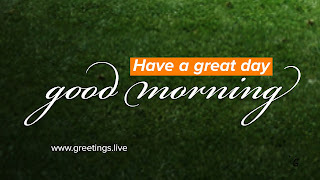 Feel the live greetings of freshness in Nature. Fresh river water flowing between green mountains in blue sky. 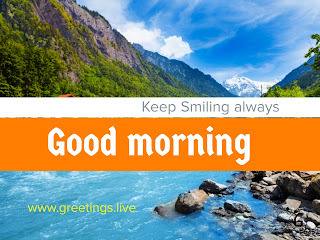 Feel happy to share fresh morning greetings with all your friends and family members...bring Postive look at morning. 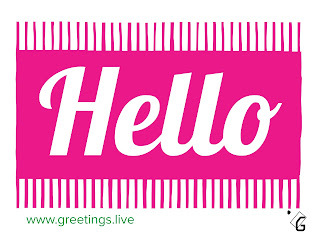 Really beautiful and smart greetings card. Good morning digital image best suitable to share on morning times. 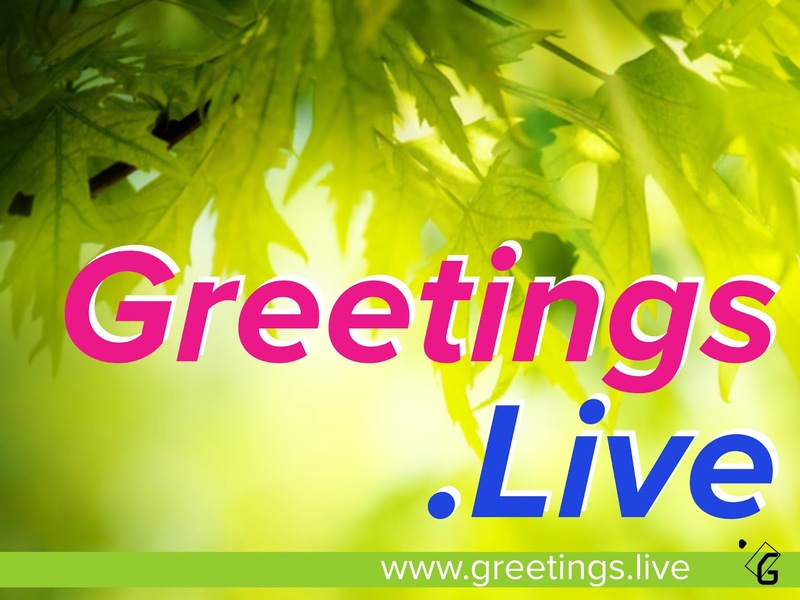 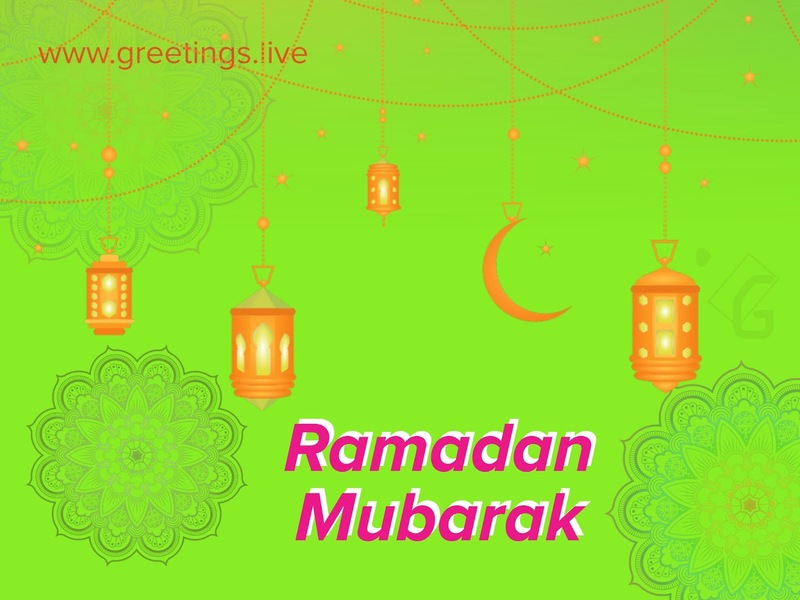 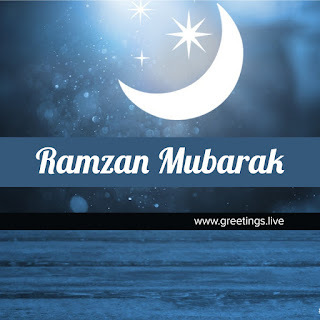 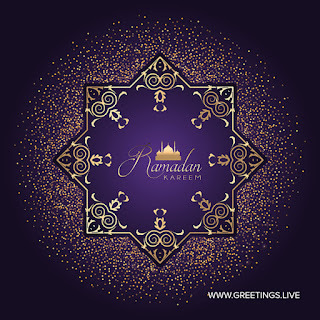 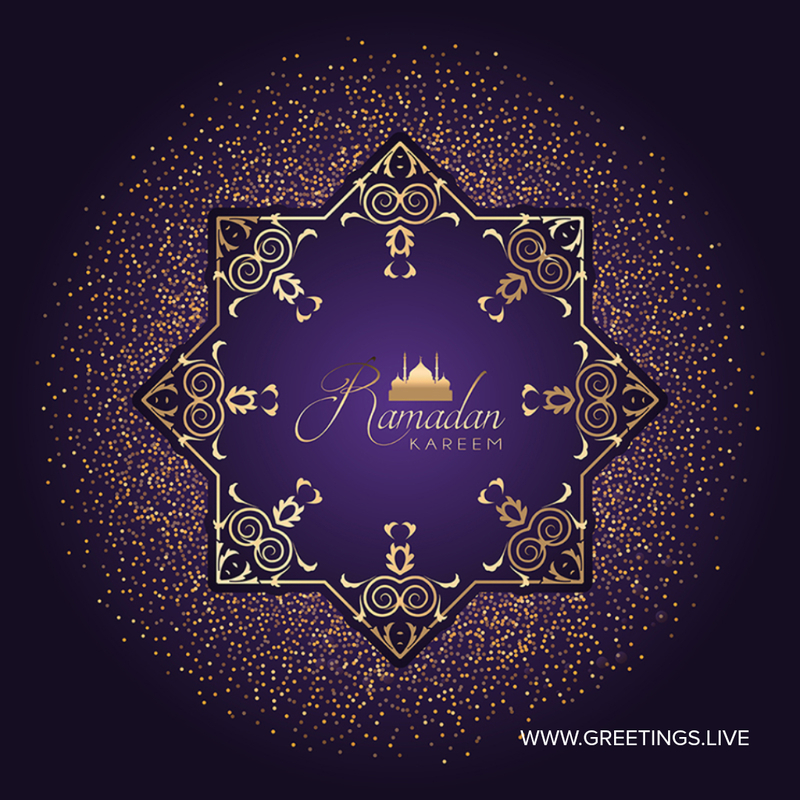 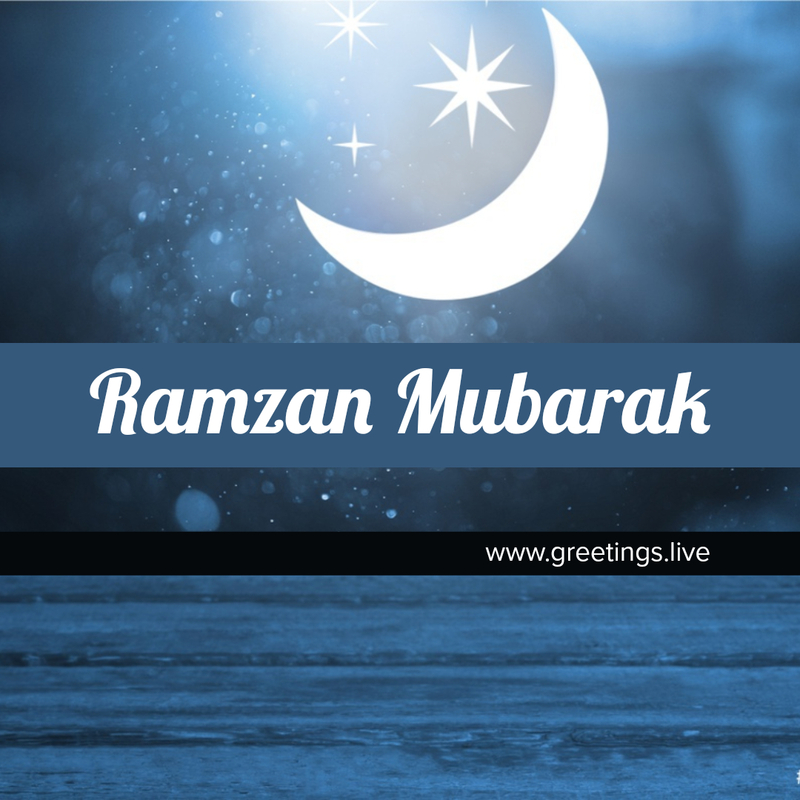 Greetings Live welcomes you to share happiness to all world.Images in greetings live are free to share for personal use. 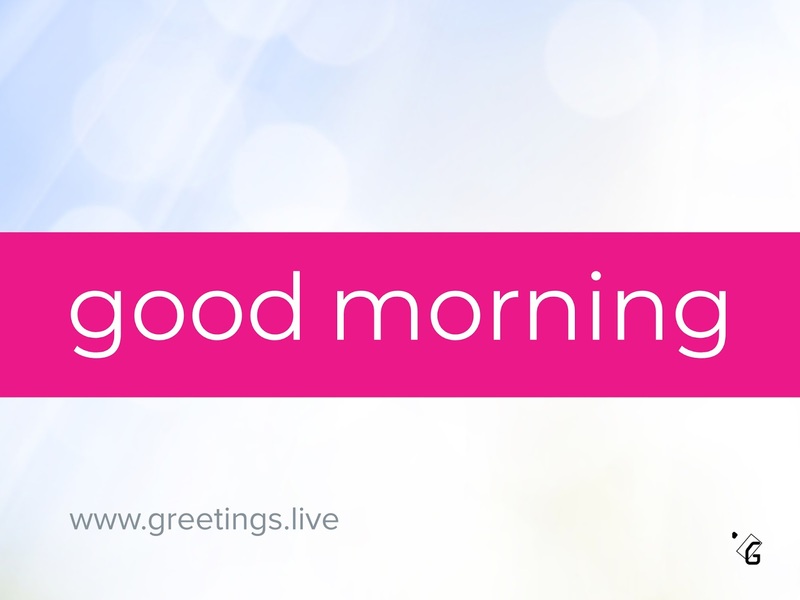 You can share this wake up greetings to your friends, family members and loved one's. Express your morning wishes from this website. Free online greetings cards best suitable for morning wishes.send egreetings to your friends and family members. First greetings conversations starts with hi..
From Wikipedia: "Jana Gana Mana" is the national anthem of India. 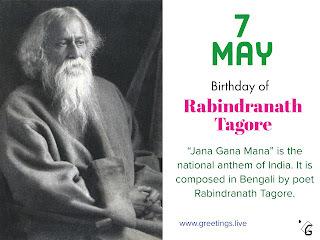 It is composed in Bengali by poet Rabindranath Tagore.The National Anthem of India Jana-gana-mana, composed originally in Bengali by Rabindranath Tagore, was adopted in its Hindi version by the Constituent Assembly as the National Anthem of India on 24 January 1950.